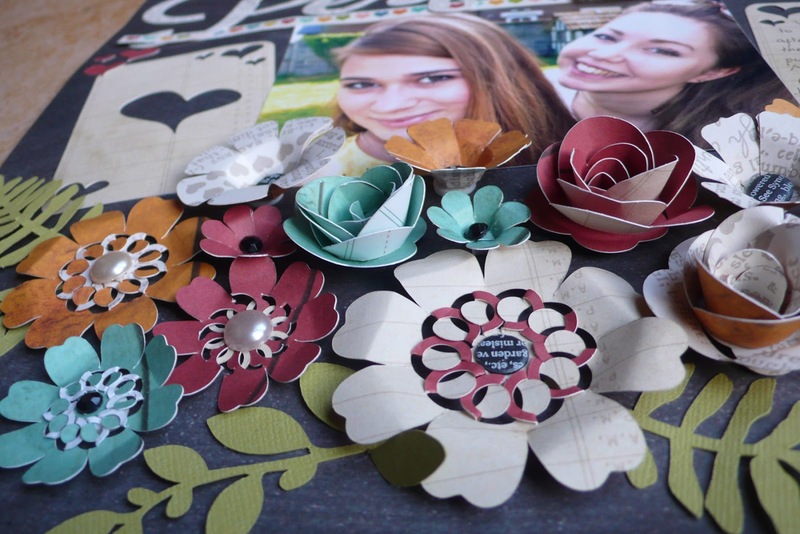 This is a great post today Karen and your layout is superb! 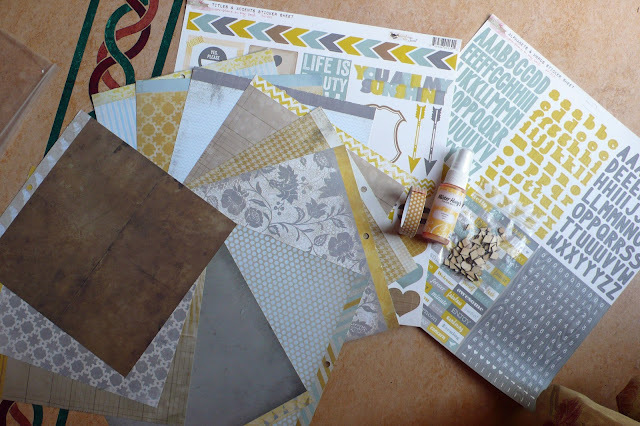 I can see you using those supplies, the colours looks to be ones that would suit your layouts. Enjoy every moment of your summer! You know how much I loved that layout! Enjoy your time with Gracia and make sure you Skype Eileen regularly. Maybe we could get a life size cut out of her to sit at one of the desks at the next crop? 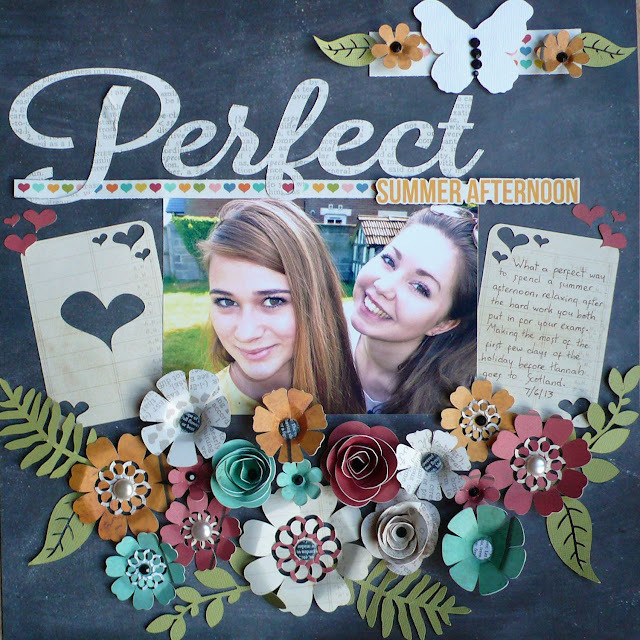 What a gorgeous layout...and all those flowers are just perfect for summer. What a beautiful layout of two beautiful young women! So glad you and Gracia are having a good summer.